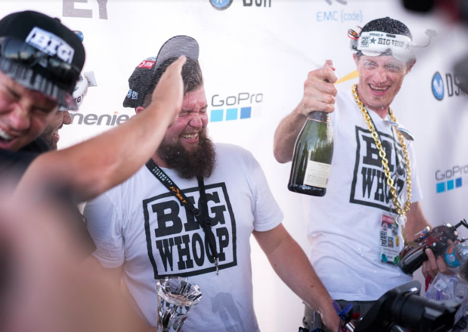 On August 7, 2016, the Drone Sports Association (DSA), the leading global drone racing and drone sports entertainment company, crowned Zachry “A_Nub” Thayer the 2016 U.S. National Drone Racing Champion. 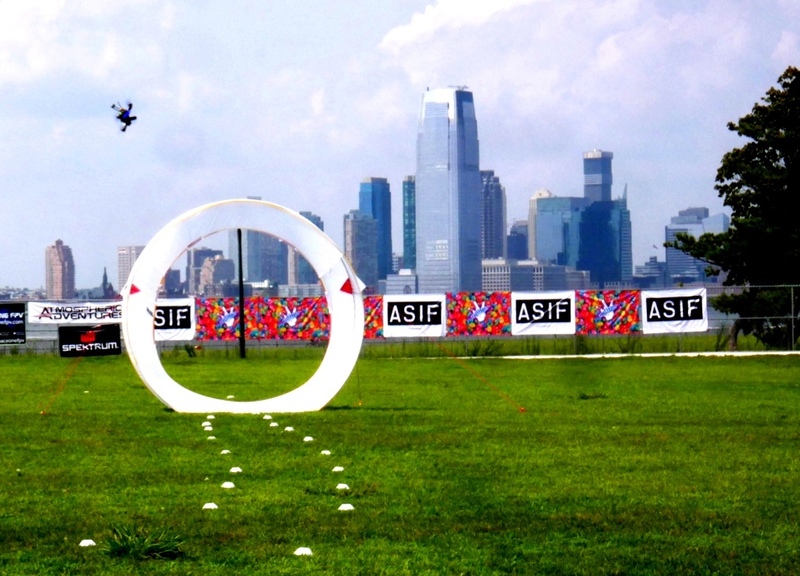 The 2016 U.S. National Drone Racing Championships Presented by GoPro, was held on Governor’s Island, New York City and featured 150 of the best drone pilots in the world. Over the last year, 1400 pilots attempted to qualify at 20 regional qualifiers across the country. For this competition, the top half of pilots in each heat advance. The preliminaries were 8 in each heat. The finals on Sunday saw the final four pilots compete in one, three lap race with the winner being crowned champion. With drone racing surging in popularity, the 2016 U.S. National Drone Racing Championships was the first ever drone racing event covered by ESPN, livestreaming on ESPN3. NextThe UAS Strategic Partner: Steven Smith, Ultravance Corp.